Batteries or power cells are containers used to store energy and convert it to power. They have also used to power a multitude of electronic devices used in various applications and industries. Whether it’s for powering a simple remote control of your television or powering heavy machinery for industrial and commercial applications, power cells are always there being used. 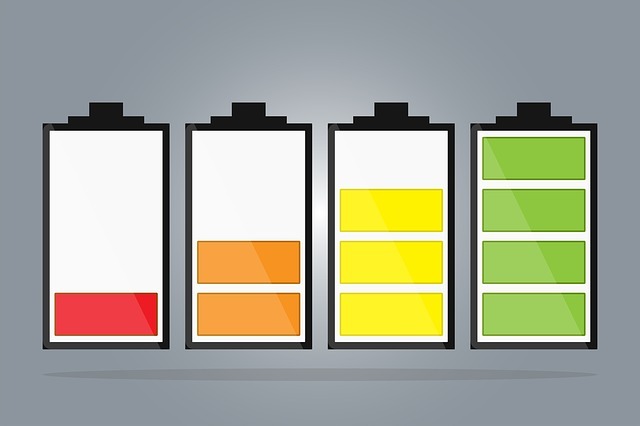 When it comes to using batteries, one problem is always a concern, the ability, and duration they can retain a charge. This article talks about the different tricks or tips that you can do to allow a battery to retain more charge for longer periods of time. 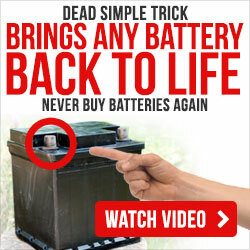 One of these tricks is by putting batteries in the freezer to allow them to retain the charge for long periods of time. There other tricks like this and they will be tackled in the whole article. If you want to learn all of these tricks, just stick around and continue reading this article until the end. We will give a lot of interesting tricks that you can use in emergency situations that will help you a lot. 1 What Happens When You Put a Battery in a Freezer? 1.1 Is it Safe to Store Batteries in the Freezer? What Happens When You Put a Battery in a Freezer? A lot of experts says storing power cells in a freezer or a storage with a freezing or almost freezing temperatures will greatly increase the period that they can hold the charge. However, this trick only works some types of battery and not all of them. To be able to get a better picture regarding this issue, you can find further explanations about this below. 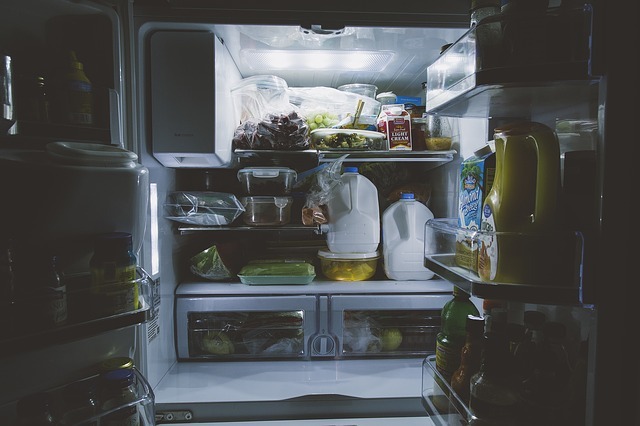 There are some studies shows that storing power cells in a freezer allows them to retain the charge they store for longer periods of time. Studies show that with alkaline batteries, it helps them to extend their life by 5%. And when it comes to NiMH and NiCd types of batteries, this trick can extend their battery life up to 90%. Storing alkaline power cells in storage with room temperatures makes their self-discharge rate less than 2% per year. This means that storing them in freezing or near freezing temperature will help the batteries retain their charge increase in a very tiny amount. However, storing alkaline batteries in high temperatures will quicken the phase losing their capacity. In fact, at 85°F alkaline batteries will lose 5% of their capacity per year, and at 100°F, they will be losing 25% of the capacity every year. In areas with high temperatures or locations with very hot climates, storing alkaline power cells in a fridge can be a good idea. On the other hand, NiCd and NiMH batteries have a higher self-discharge rate compared to alkaline batteries. At about 70°F or room temperature, they are losing a few percentages of their entire capacity. And storing these types of batteries at a lower temperature will slow this rate of self-discharge making the “storing on the freezer” trick very effective for nickel-based batteries. So it is best if you store your nickel-based power cells in places with lower temperatures because it slows down the rate of self-discharge and helps them retain the charge longer. Storing them in the freeze is greatly beneficial. Is it Safe to Store Batteries in the Freezer? Storing your batteries in the freezer is perfectly safe as long as you wrap them tight in a plastic bag to avoid humidity. Keep away from the frozen the goods to eliminate the risk of contamination and the never open the plastic wrap inside the freezer. If you are planning to do this trick, you have to be responsible enough to do every preventive measure that may endanger your family. Better yet, wrap the power cells in plastic, put it in a container then store it behind the door of the freezer. Now that you completely understand the effects of storing batteries in the freezer. Here are some other tips that you have to keep in mind to maximize the use of power cells and make them last longer. These tips will never let you use your batteries forever, but they will surely make them last longer and allow you to get the most out of them. Keep in mind that batteries have a self-discharge rate and they will lose their capacity over time. This is a phenomenon that will happen either you use them or not. So the best way to get the most of your batteries is to use them. Otherwise, you won’t be to use them once they are already discharged. As mentioned above, storing batteries at low temperatures will help to slow their self-discharge rate. Storing them in places that have low temperatures will boost their shelf life and allow you to extend or prolong their ability to retain the charge. So Make sure to store your batteries in places with low temperatures. Memory effect is one of the problems that we have when it comes to batteries. The best way to minimize this effect is to keep the batteries at 50% charge always. This will allow you to charge the batteries bit after bit to minimize the discharge of the memory effect. Those are some of the tips on how you can maximize the use of your batteries and extend their shelf life. It will help you get the most out of your power cells, and it will also help you to get the best value for your money from them. This article also provided you a lot of information regarding putting batteries in the freezer and how it can help extend or boost their capability to store charge. All of that information is based on studies, and they are proven. So if you want to prolong the life of your batteries, make sure to keep this article for your future reference or you can visit our homepage to learn about how to keep your battery’s life longer so that you can save lot of money to not buy batteries!